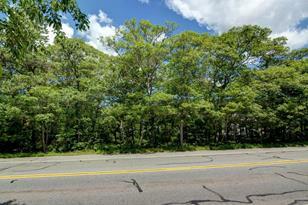 North Falmouth lot available for less than assessed value! 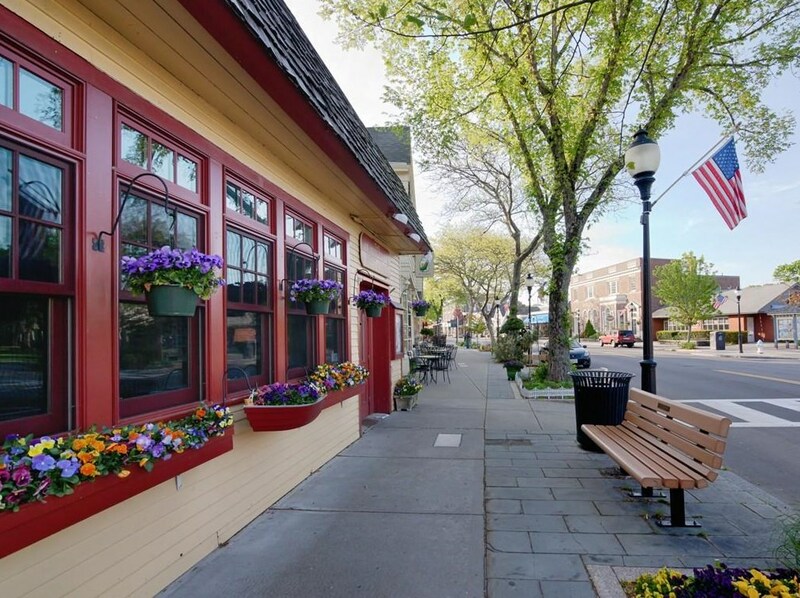 Convenient location for commuters: off-Cape, mid-Cape and beyond. North Falmouth elementary school. 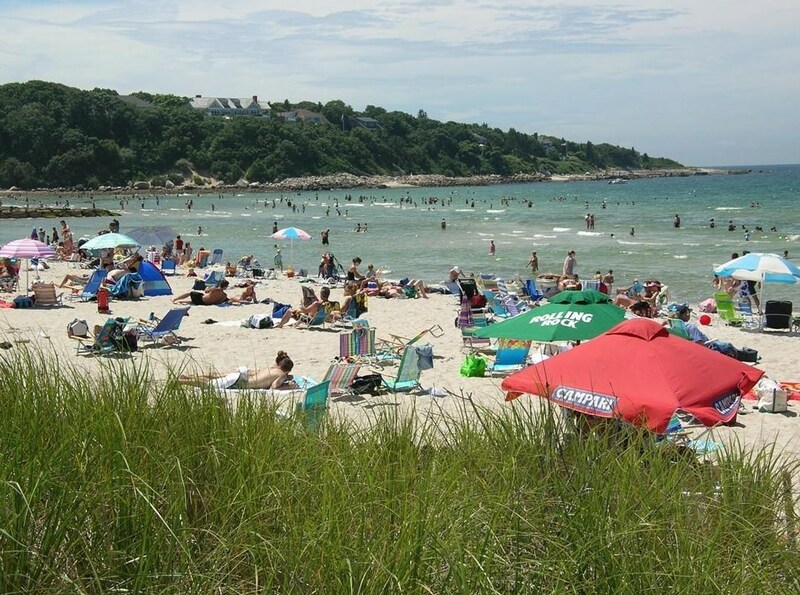 Near Shining Sea Bike Path, area beaches and North Falmouth amenities. Lot is zoned residential. 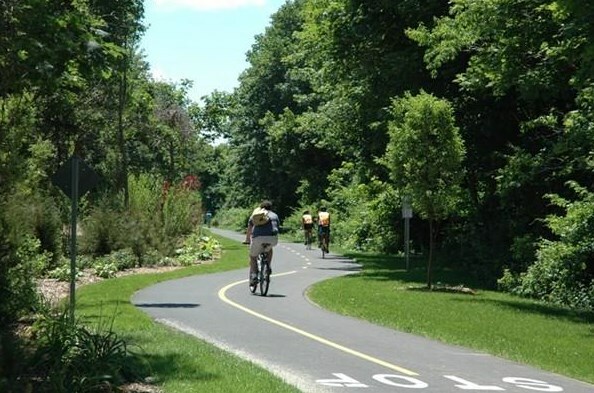 A variance required is order to build, which was previously granted in 2009, but has expired. Additional documentation available from listing agent. Buyer or agent to verify all information. 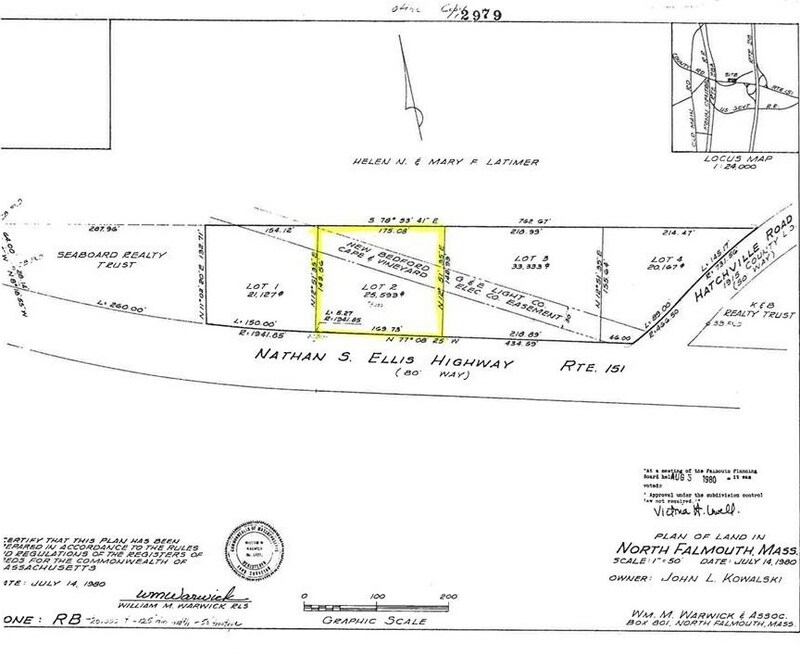 0 Nathan Ellis Hwy, Falmouth, MA 02556 (MLS# 72204881) is a Lots/Land property with a lot size of 0.59 acres. 0 Nathan Ellis Hwy is currently listed for $99,000 and was received on July 27, 2017. Want to learn more about 0 Nathan Ellis Hwy? 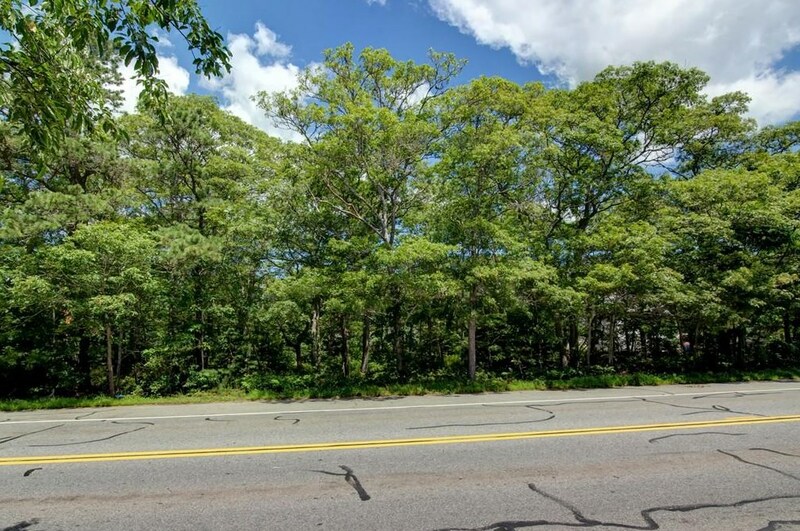 Do you have questions about finding other Lots/Land real estate for sale in Falmouth? You can browse all Falmouth real estate or contact a Coldwell Banker agent to request more information.